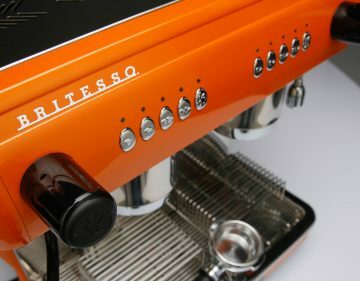 Coffee is the lifeblood of our business. 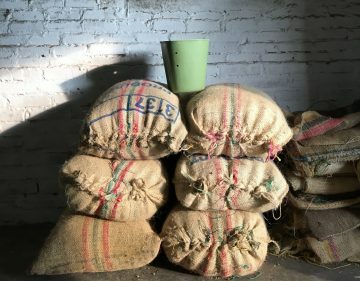 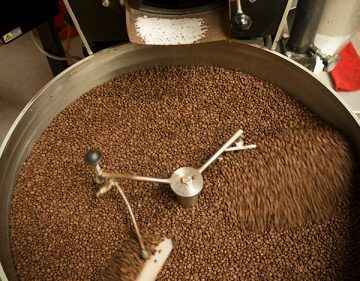 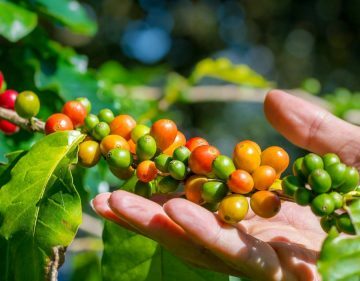 We are coffee experts, carefully sourcing quality coffees from all over the world to roast with care and precision. 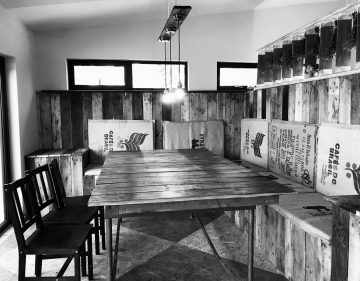 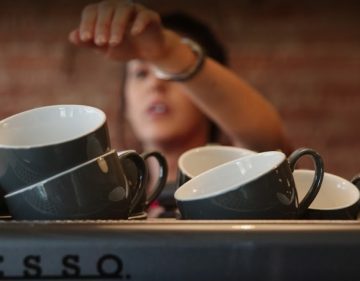 We are lucky to work with great customers every day on exciting and interesting projects and bring delicious coffee to people all over the mainland UK. 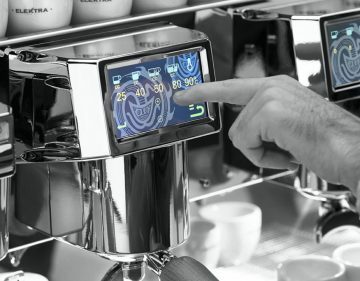 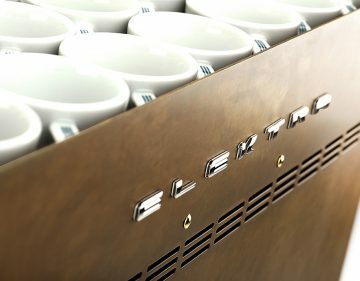 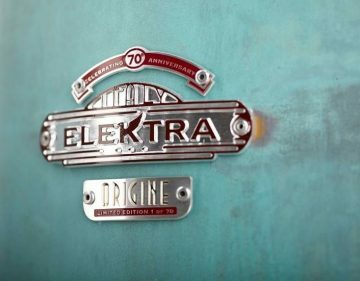 Alongside our Britesso range of commercial equipment supplied in a flexible and affordable ways, Coffee Central also work closely with market leading Italian manufacturers Elektra, to offer the best in style and cutting edge espresso technology.